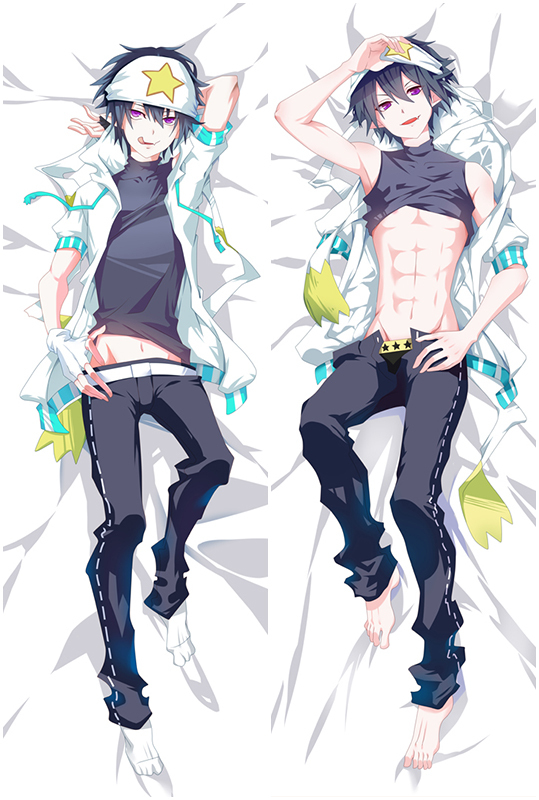 The super soft fabric with HD printing, lower price,Whenever you hug your dakimakura you will immediately feel calmer and less anxious. Hinako Note Sakuragi Hinako - Once you have it,you will love it! Hinako Note Natsugawa Kuina Anime Dakimakura with Double stitched edges so that you do not have to worry about them tearing apart while shipment. 100%Polyester Natsugawa Kuina Waifu pillow cover makes it super soft and durable. Take Natsugawa Kuina home now! 100% Polyester with good drapability. Double-printed Hiiragi Mayuki with LOCK-EDGE craft. vastly improved your quality of life. Exclusively New Hiiragi Mayuki Hinako Note Anime Dakimakura Dakimakura Made Service Available too. Adopted the finest pillow-friendly Ogino Chiaki Hinako Note cover with HD printing, it's the smooth and soft dakimakura that stuck to embrace comfort and vastly improved your quality of life. Free shipping today! Hinako Note Nakajima Yua Dakimakura cover with good drapability, It uses lock-edge technology, and the needlework is even, which makes the pillow more beautiful. Exquisite concealed small zipper is inlaid sewed, which is highly original. Looking for comfortable Hinako Note Kuroyanagi Ruriko anime dakimakura body pillow?coosfly.com has new two way tricot Kuroyanagi Ruriko body pillow to accompany you every night. comfortable Beyond imagination! 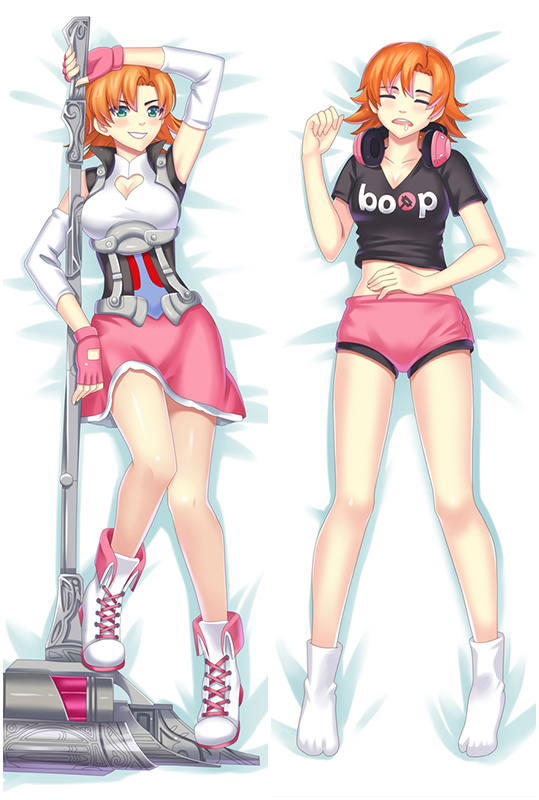 Bring comfortable double-printed Armed Girl's Machiavellism Onigawara Rin dakimakura body pillow home to make them more perfect with you! Four kinds of materials Peach Skin, Super Soft Velvet, Smoothknit, 2Way Tricot are provided to meet your need.